The French foreign ministry on Wednesday denounced as “unacceptable” a meeting between Italy’s Deputy Prime Minister Luigi Di Maio and France’s “yellow vest” anti-government protesters. 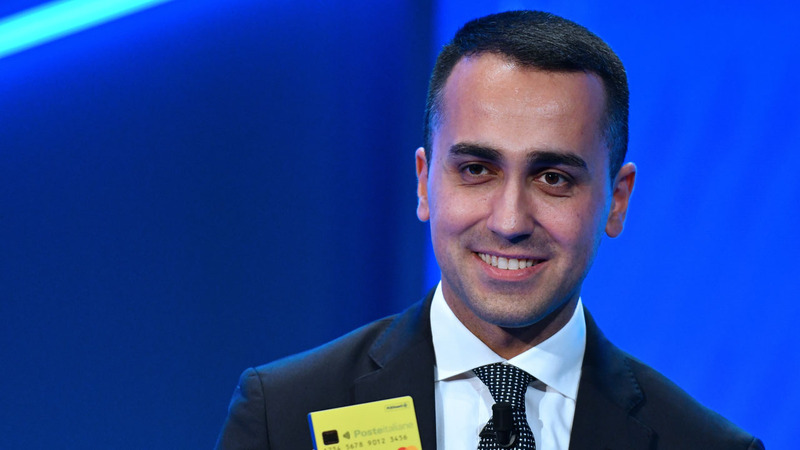 Di Maio, head of the anti-establishment Five Star Movement (M5S), announced Tuesday he had met near Paris with yellow vest leader Christophe Chalencon and candidates on a yellow vest list for European Parliament elections in May, led by Ingrid Levavasseur. Di Maio had already drawn Paris’s ire after he accused France of fuelling the migrant influx to Europe by continuing to “colonise” Africa. And De Maio’s fellow deputy prime minister, Matteo Salvini, has lambasted President Emmanuel Macron directly by saying he is “close, with all my heart… to the French people, the millions of men and women who live in France under a terrible government and terrible president”. The “yellow vest” protests against fuel taxes began in rural and small-town France in late November, before ballooning into a wider revolt against Macron’s policies and governing style. The French president is hoping to forge an alliance of pro-European centrists ahead of the bloc’s parliamentary vote, against a wave of populist movements in several European countries.